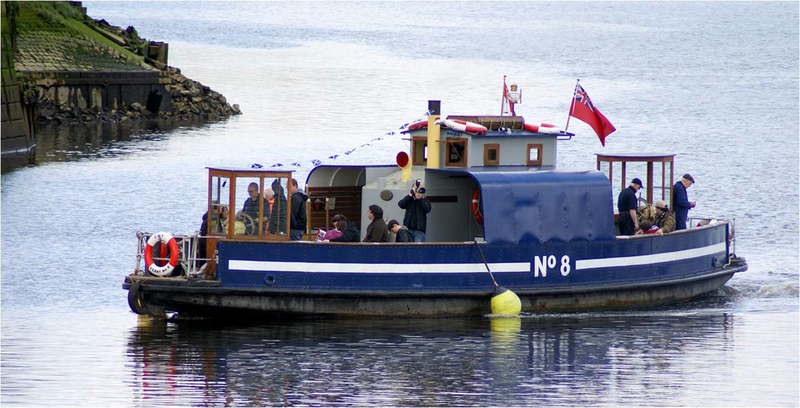 The Kelvinhaugh Ferry will be on the Clyde as part of 'Nothing about us...' public art event. 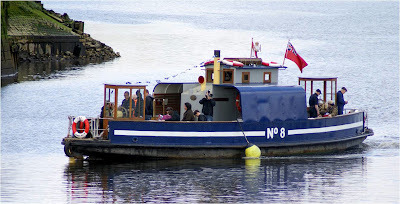 The Tall Ship have offered to put their boat, the Kelvinhaugh Ferry, on the Clyde for our main event/action/celebration on 28th April! Like other boats on the Clyde that day, the Ferry will be decked out with maritime signal flags – sending messages via 'signal flag bunting' to those who have the 'key' to de-code the messages... More on this as 'Nothing about us' develops, as marine signal flags are a key communication strand for our event, and signal flags will be going up around Govan Parish starting 20 April. But for now--A big thanks to The Tall Ship (Clyde Maritime Trust), and all who sail on her!